All humans, from babies to adults, depend on physical contact from other humans in order to thrive. 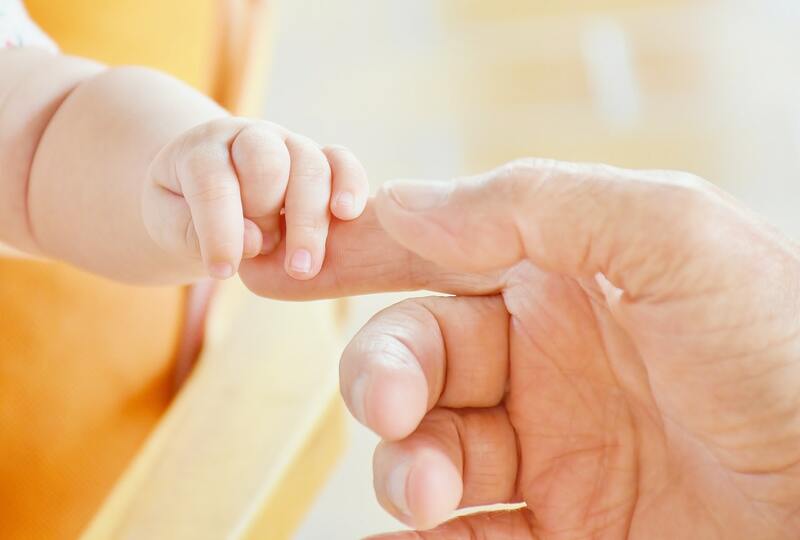 For newborns, touch is vital. Studies have shown newborns that receive adequate nutrition but not enough human contact are significantly more likely to grow up with stunted development. As children, the quality of touch we receive impacts our self-esteem and our ability to build lasting relationships with others. And as adults, regular physical contact with others keeps us sane. In modernized Western society, we are more isolated than we’ve ever been, which has created a dearth in our access to physical contact. Scientists even have a term for this: touch starvation, which simply describes the case where a person hasn’t received enough physical contact over a significant period of time. Studies have shown that not receiving enough human contact actually affects the chemicals in our bodies. When we are touched, our bodies produce a chemical reaction. One of the chemicals involved in that reaction is oxytocin, commonly understood to make us feel food. Oxytocin also reduces blood pressure and lowers levels of stress hormones, meaning physical touch gives us a type of immunity boost. The chemical has also been linked to our level of trust in others, leading scientists to believe it is related to how we build relationships. Lastly, low levels of oxytocin have been linked to anxiety and antisocial behavior. While massage therapy is in no way a systematic overhaul of our society, a way to ensure we all receive the touch we need and offering an end to touch starvation, on an individual level it can provide real healing. Massage therapy offers the same benefits we receive from human touch in our personal relationships. When practiced in a compassionate way, massage is not limited to healing physical ailments. Massage reduces stress and anxiety, helps people sleep better and improves immunity, among many other things. These physiological responses are due in part to the body’s positive reaction to the simple act of receiving another human’s touch. This article was posted in Massage. Bookmark the permalink. Follow comments with the RSS feed for this post. Both comments and trackbacks are closed.